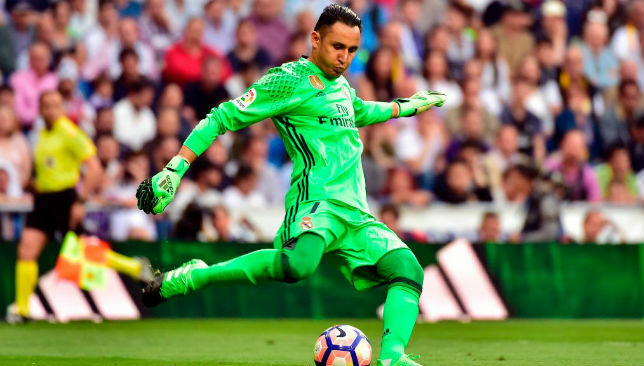 Real Madrid custodian Keylor Navas believes his team deserved to beat Barcelona in El Clasico on Wednesday. 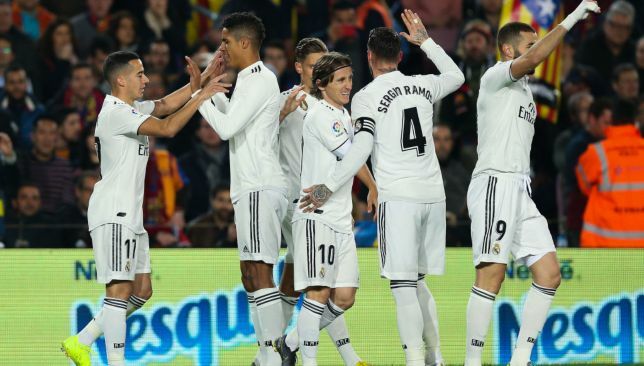 The Catalans replied to Lucas Vasquez’s early goal through Malcom’s second half strike and ensured that neither teams held an advantage going into the second leg of the Copa del Rey semi-final tie. “Drawing 1-1 is a disappointing result for us,” Navas explained to reporters, as cited by Diario AS. “We took the lead and we thought that when were in that position, that would be enough to see us win and we were hopeful of a clean sheet too. “Now it will be difficult for us because the game is level and the teams are evenly matched too, so there is a lot of work to do. 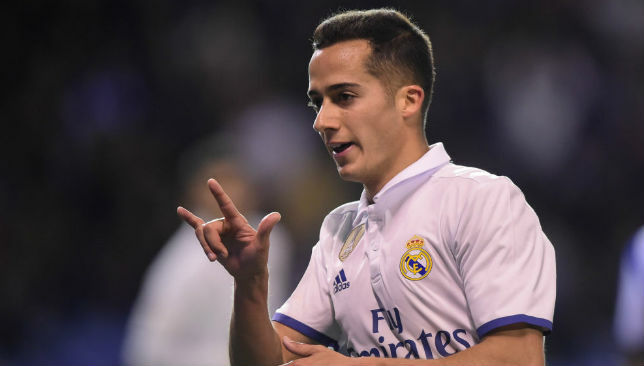 The second leg will be played at Santiago Bernabeu on February 27.